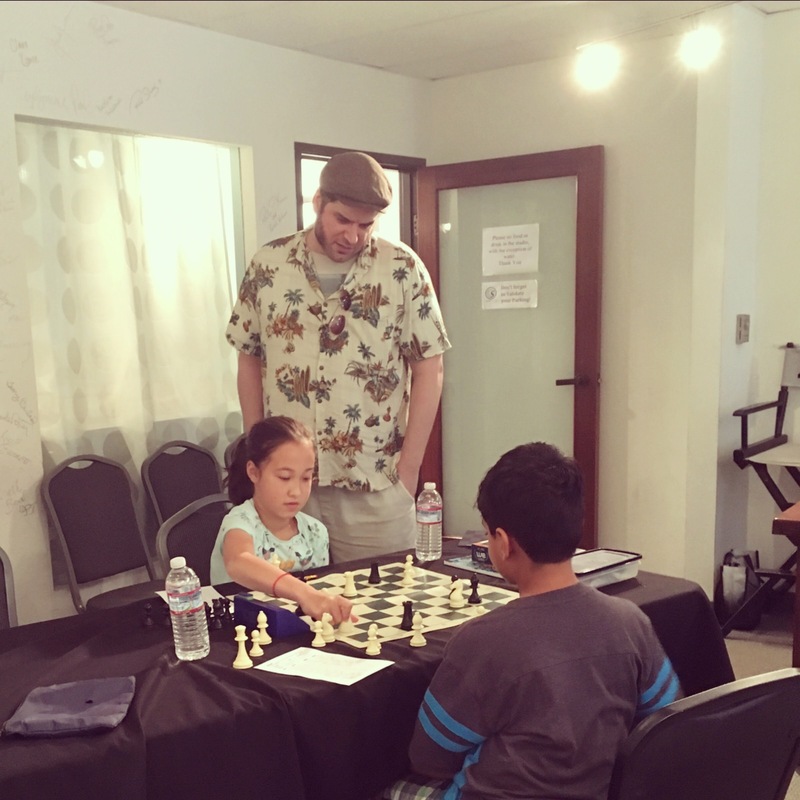 SAN JOSE, CA – 28 May, 2017 – Northern California chess instructor Chris Torres is celebrating his 20th anniversary teaching chess this summer. 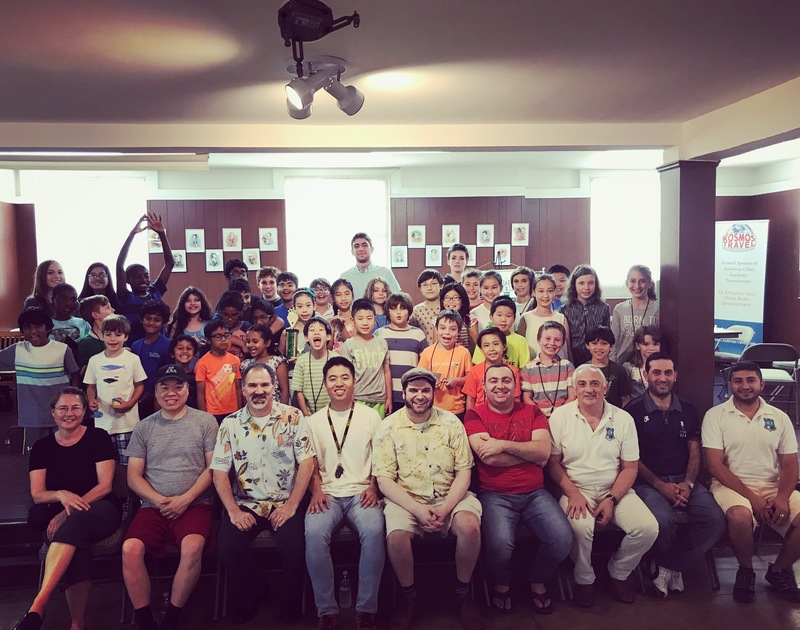 Two decades of experience have transformed Chris’s summer camps from a small beginner class held in a garage into the must attend event of the summer for many of California’s most successful youth chess players. 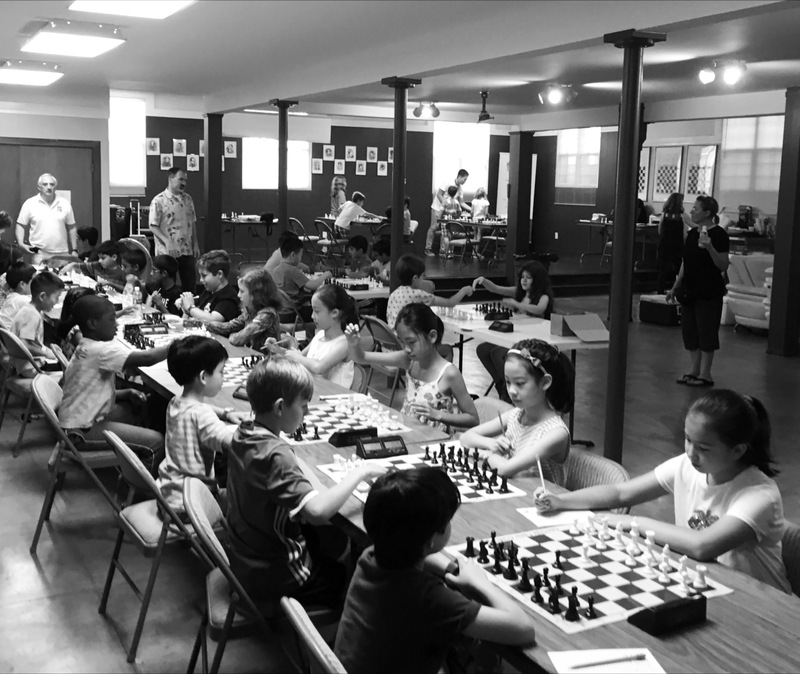 To celebrate his 20 years of success, the Torres Chess and Music Academy is offering its San Jose summer camp at 1997 prices! 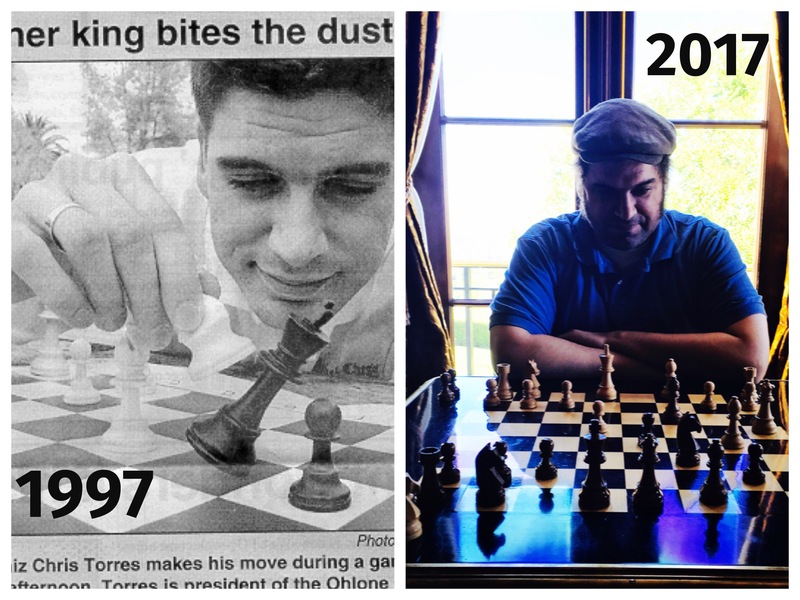 Twenty years ago, Chris Torres decided to leave a promising career at a legendary Silicon Valley company in order to combine his passions for chess and teaching. 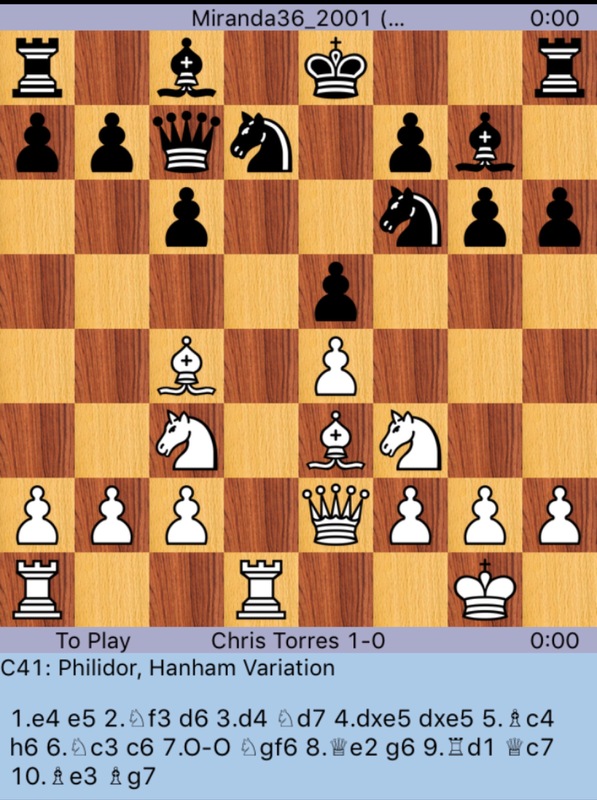 At just nineteen years of age, this change of occupation seemed unwise to many of Chris’s closest friends and family. 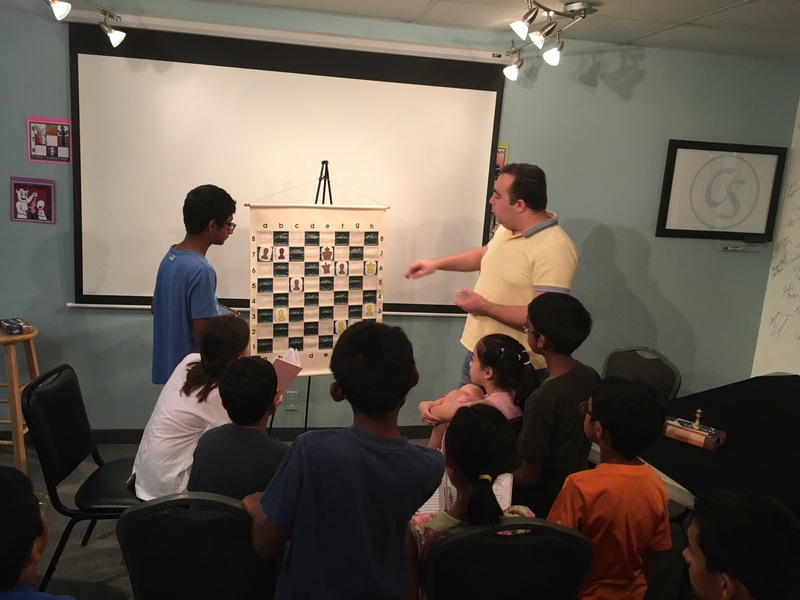 Though after just one year of teaching chess professionally, Chris Torres’ teaching services were in high demand based on the outstanding results of his first crop of students. 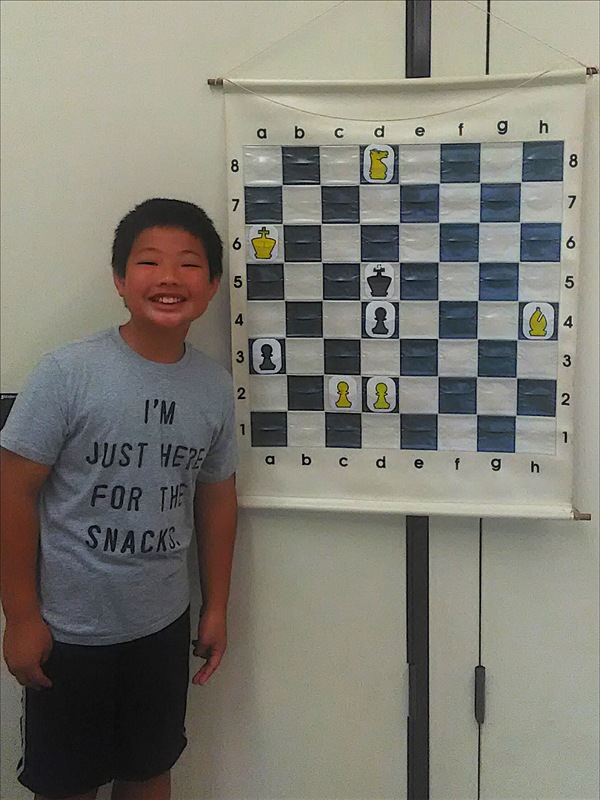 The Torres Chess and Music Academy was established in 2005 in order to meet the growing demand for quality chess and music lessons in the Bay Area. 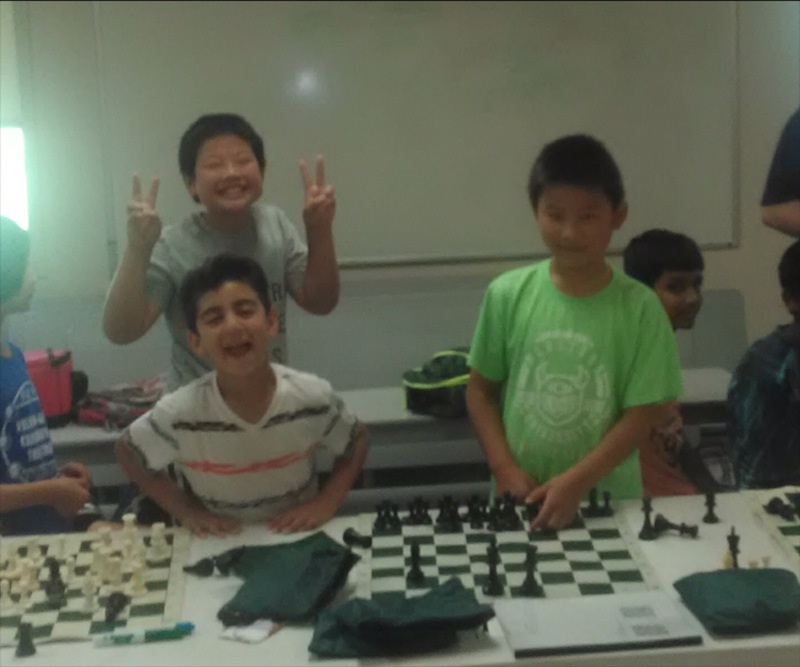 That year, the TCAMA established several popular after school programs, weekend chess clubs, tournaments and summer camps. 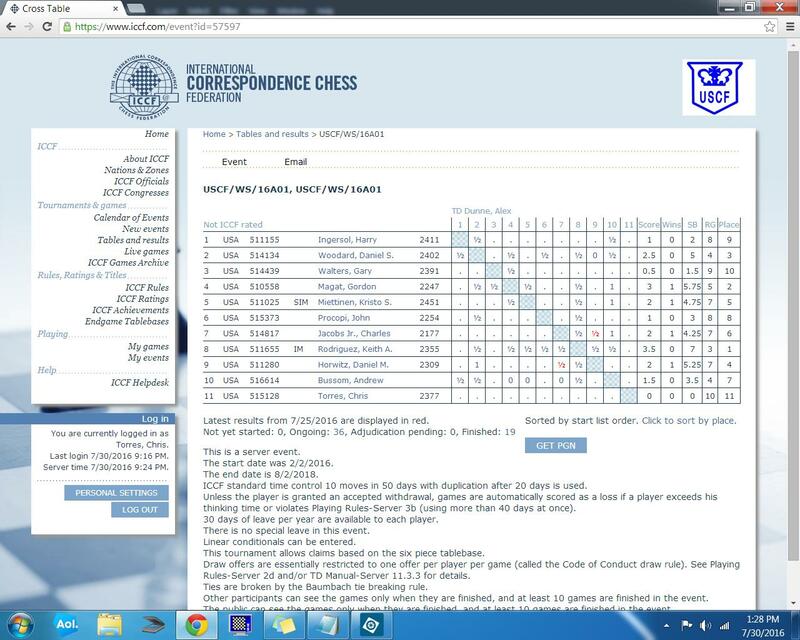 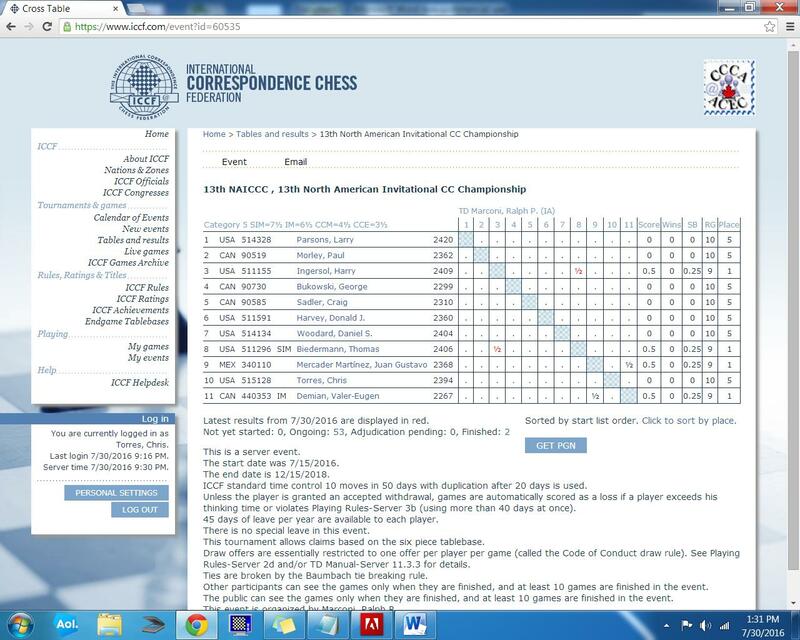 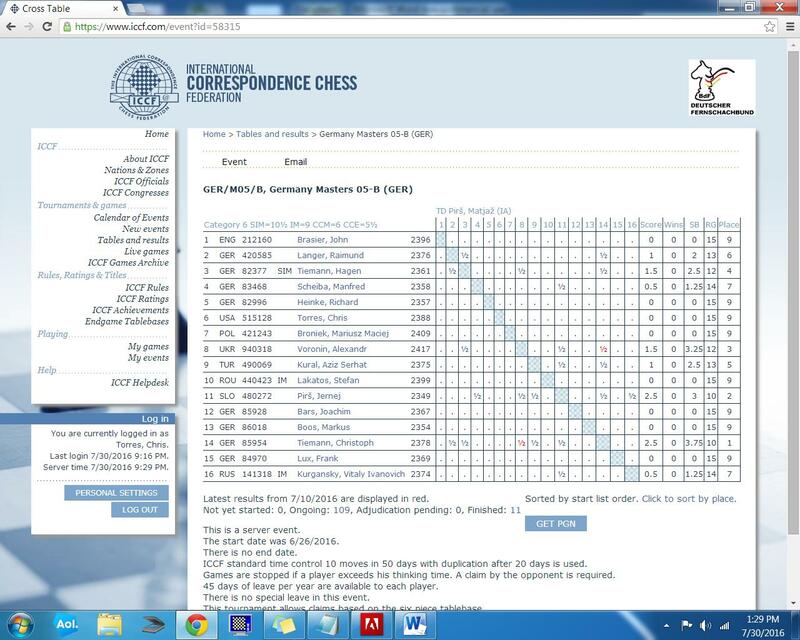 As word spread, these scholastic chess clubs and events quickly grew in size and number. 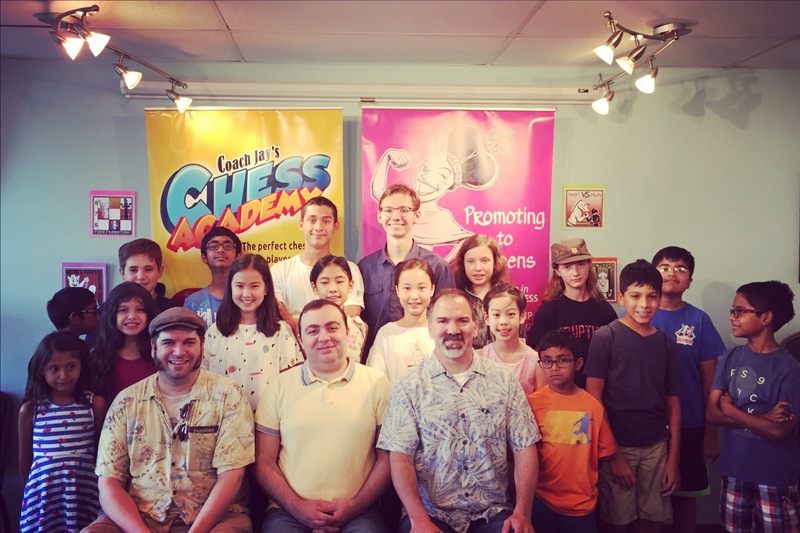 During these periods of growth, Chris Torres regularly collaborated with other top instructors from around the United States in order to keep raising the bar for quality chess instruction in Northern California. 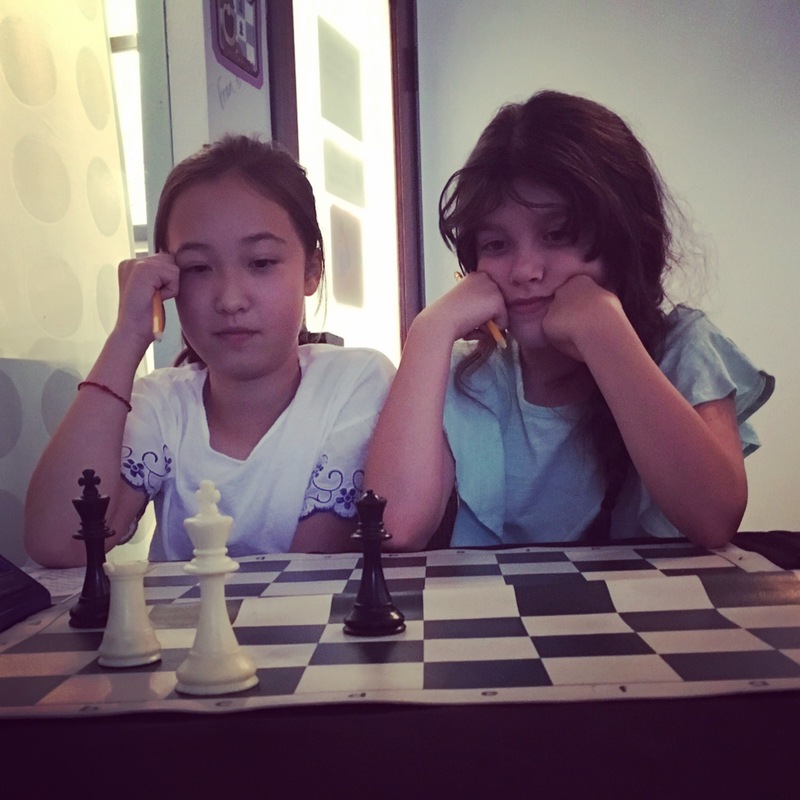 Today the Torres Chess and Music Academy’s successful approach is internationally recognized by FIDE (the world chess organization) which listed the TCAMA as an official FIDE Academy. 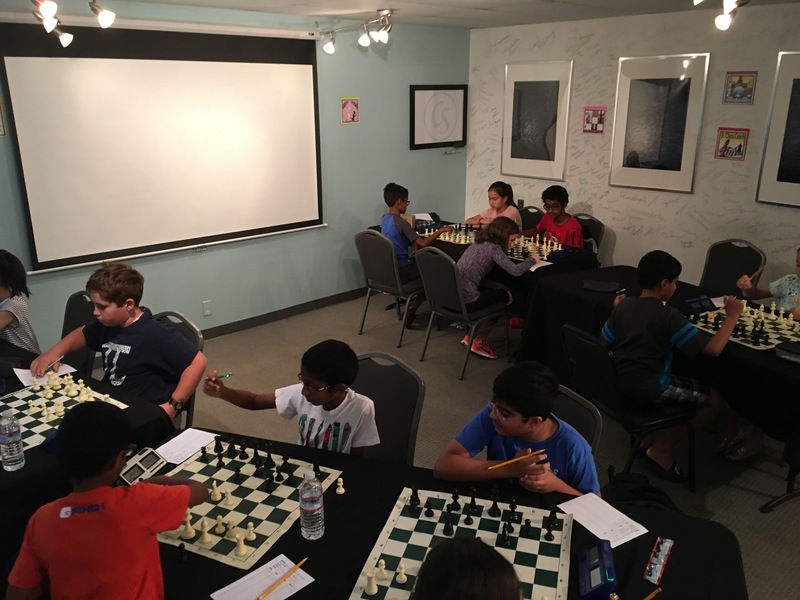 Even with the rise in popularity of scholastic chess all throughout the Golden State, The Torres Chess and Music Academy remains the only California based chess organization to hold this important distinction. 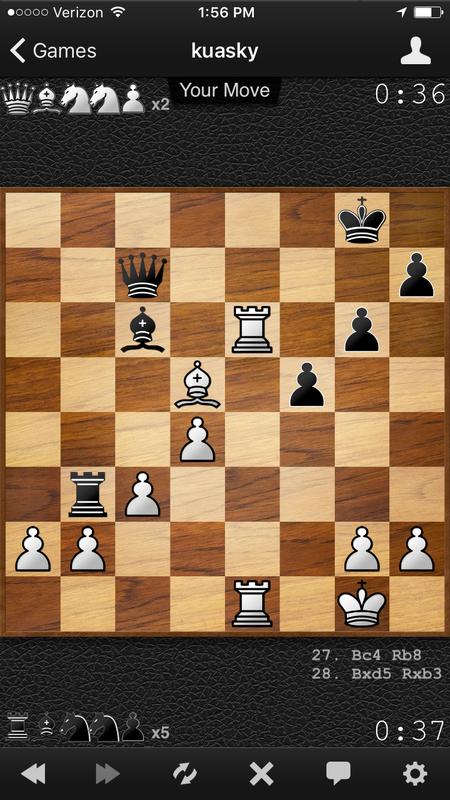 After much deliberation, I chose Bxd5! 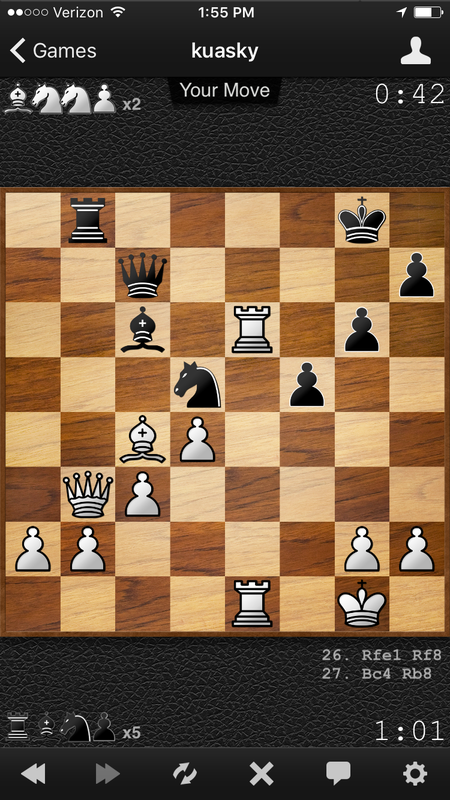 After which, my opponent’s rook gobbled up my queen.